What every citizen should know. What every cop should believe. “To serve and protect”– This time-honored mission statement of American law enforcement is steadily giving way in police departments all across the nation to an ethos of intimidation, military-style siege, and disdain for citizens’ rights. 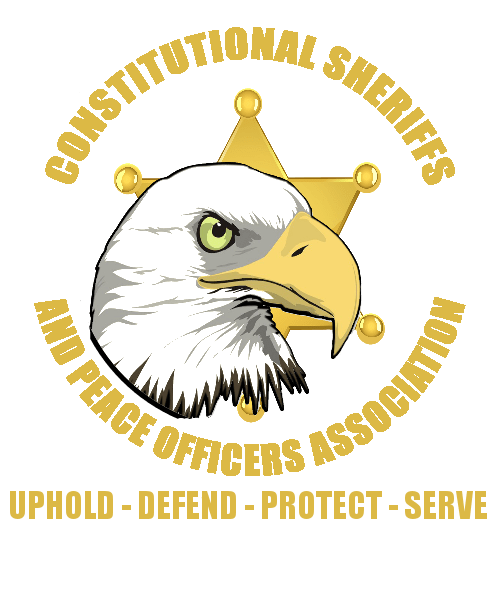 Richard Mack – the man who as sheriff of a rural Arizona county fought the Brady Bill gun-control law all the way to the Supreme Court and won – gives us an insider’s glimpse into the pervasive forces that are relentlessly driving America towards a police state. In almost confessional style, he recounts how he came to realize, while working as a beat cop, how wrong the all-too-common orientation of police officers is when they think of their job as being “to write tickets and arrest people.” Richard Mack tells of his personal transformation from “by-the-numbers” cop to constitution-conscious defender of citizens’ rights and freedoms. This book is a wake-up call for all law-enforcement officers. It is a must-read for every man and woman wearing a badge. If you have a friend or relative in law enforcement, make sure you get a copy into their hands. You’ll be shocked to learn just how far American law enforcement has strayed from its mission.